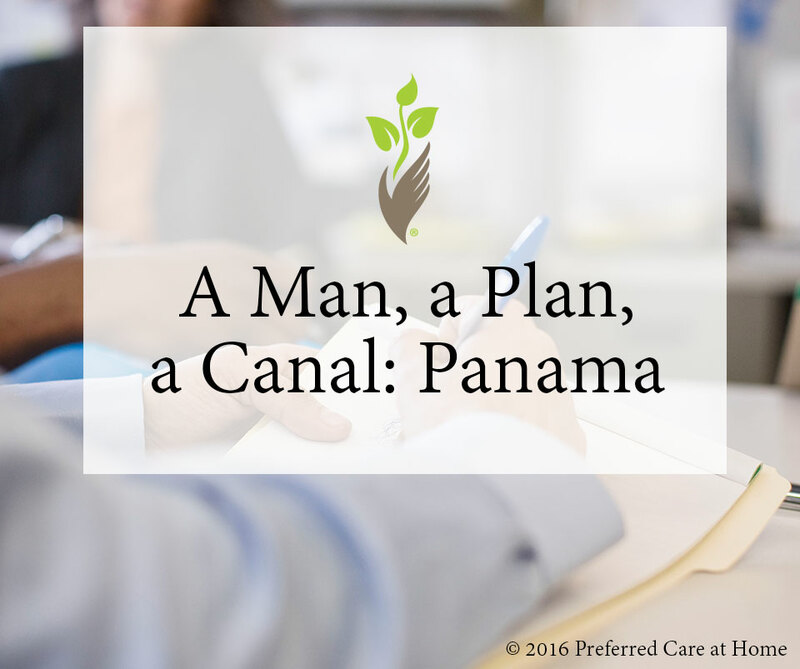 Before it was considered one of the 7 wonders of the modern world, the Panama Canal was no more than a plan. The American plan for the canal was anything but inadequate. It had the benefit of being championed by one of the greatest planners and presidents in American history, Theodore Roosevelt. Under his command and management, the canal was completed two years ahead of schedule and under budget. Today it stands as one of the most important and heavily navigated waterways in the world and crucial to American and global trade. Perhaps just as importantly, it also stands — albeit in a very general sense – as a monument to prudent planning, the key component to making things that are meant to last. Everyone needs a plan in their lives. Your plan might deal with less concrete and steel, but its no less vital to the structure of your life, especially since incapacity, brought on by illness or some similar troubles can destabilize your world without warning or notice. The only sensible step one can do for themselves or their aging loved one is to lay out a contingency plan for such a future. Ideally, you should have two kinds of plans in place; one that covers your financial needs and another that takes care of your health-related needs. For that first, financial plan, you will need to create something known as a durable power of attorney for finances (Financial POA). This document allows you to pick someone you trust to manage your finances for you. It can be broad and or it could be very narrow – dealing with one or two transactions. The second plan often includes two specific sets of documents. The first document is typically known as a Health Care Directive (HCD), though it can be called other similar type names (such as Medical Directive or Directive to Physicians). Having one of these in place means you can state specifically the medical care you do or do not want to receive should you become incapacitated. The second document is similar in name and concept to the financial POA. With a durable power of attorney for health care (Medical POA) you can appoint a person who would have the authority to make choices with regard to your medical care. Both POA documents can be drafted in a way that they only become effective only if you become incapacitated – these types of POAs are known as ‘springing’ power of attorneys. The most important thing is to create one before incapacity is a factor, as any POAs created by and for an individual lacking the requisite mental capacity would be invalid. Before it’s too late, do the prudent, proactive thing and put financial and medical plans into place so that wishes and priorities are properly preserved.